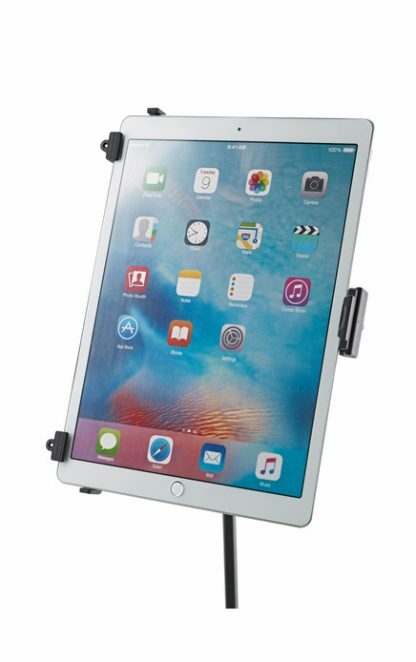 View basket “Universal Tablet/iPad Mount and Stand” has been added to your basket. NEW! Universal stand, for tablets and iPads. 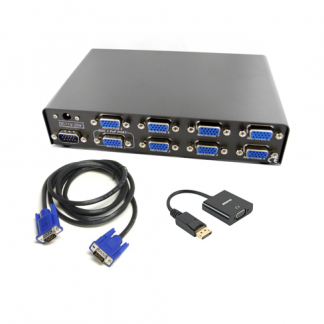 For 9.7 inch iPad Air to 12.9 inch iPad Pro, Linx 10 and 12, Surface Pro and many more. Can be used by seated or standing musicians. 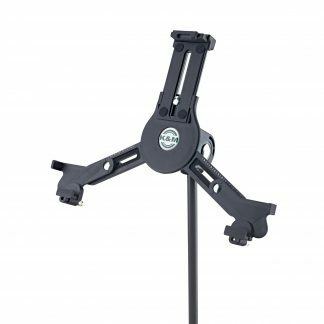 The combination of the stand and the Universal Tablet Holder supports you on stage, at home or in the studio. 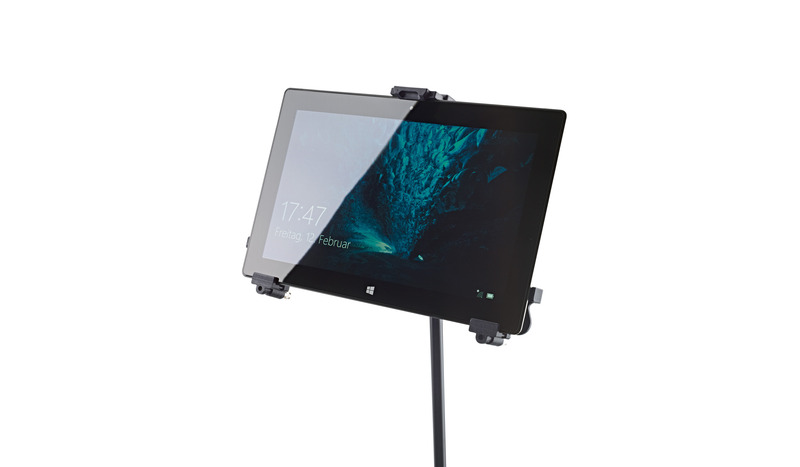 The individually adjustable support arms can accommodate the use of tablets ranging in height from 222 to 334 mm and width from 128 to 232 mm (for example iPad, iPad Air, iPad Pro, Amazon Fire HDX 8.9, Samsung Galaxy Tab from 9.7, Google Nexus 9, Asus Transformer or Microsoft Surface as well as Surface Pro). The depth of the tablets can vary between 6 and 11 mm. For the first use of the tablet holder the support arms settings are made by adjusting the clamp screws to the size and depth of the tablet. 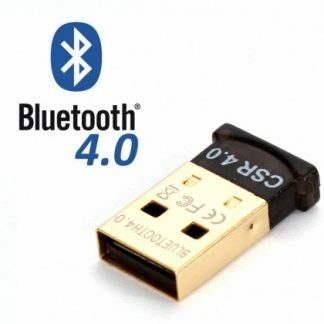 The tablet can be attached and detached quickly and simply through a snap lock. A handy wing nut allows one to adjust the angle, so that each user will easily be able to find their ideal individual position. The light and 2-way expandable stand can be adjusted to any height between 70 and 155 cm for seated or standing musicians. 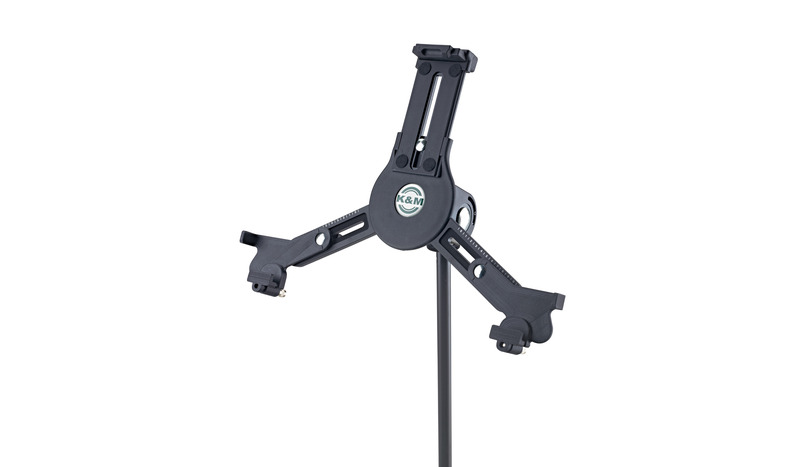 This is a much larger height range than a standard microphone stand. A small and compact footprint makes this stand easy to transport.